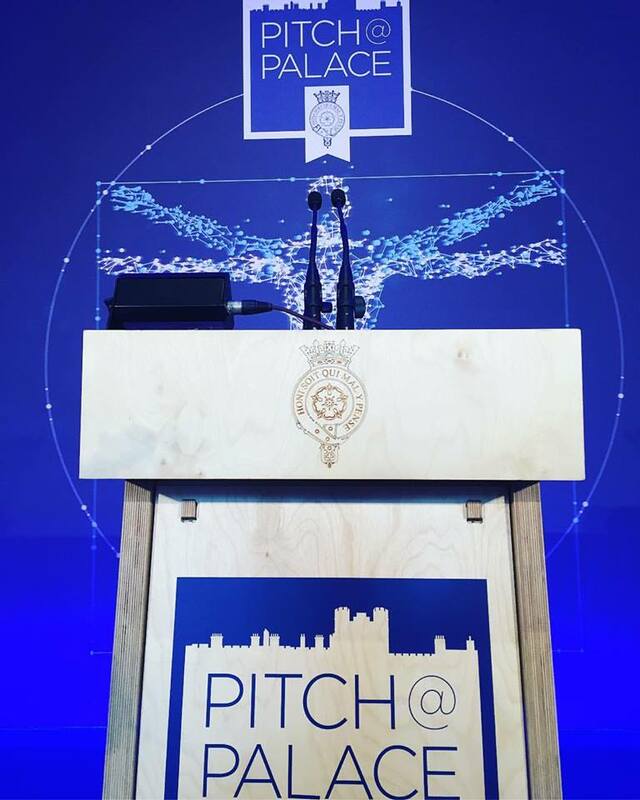 We are extremely proud to be working with The Duke of York’s initiative ‘Pitch@Palace’. 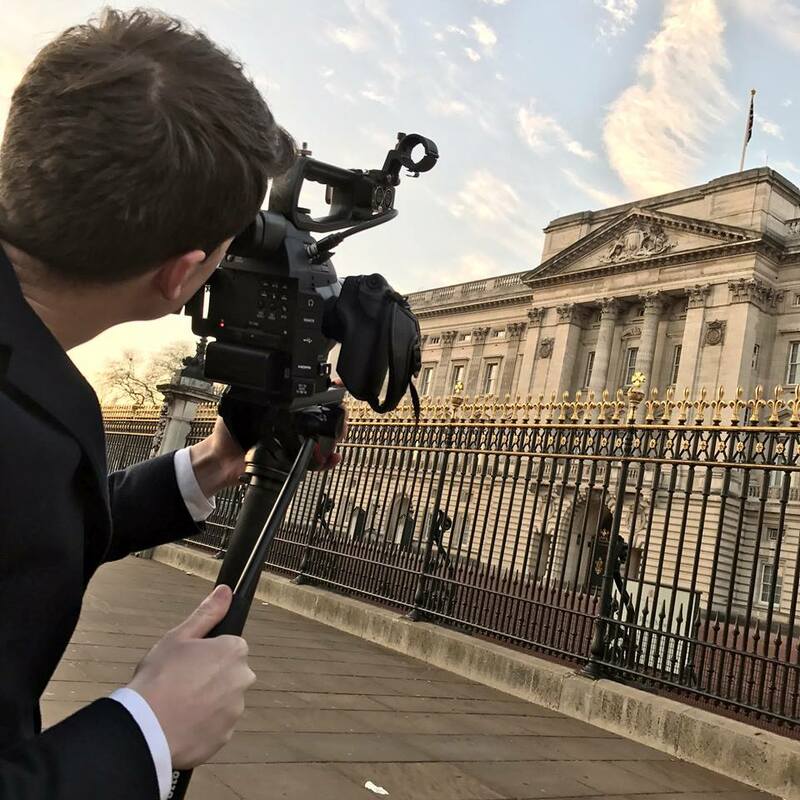 Since 2016 we have produced event films and promotional content that have complimented the Pitch@Palace and Duke of York’s Twitter, Facebook and Instagram. 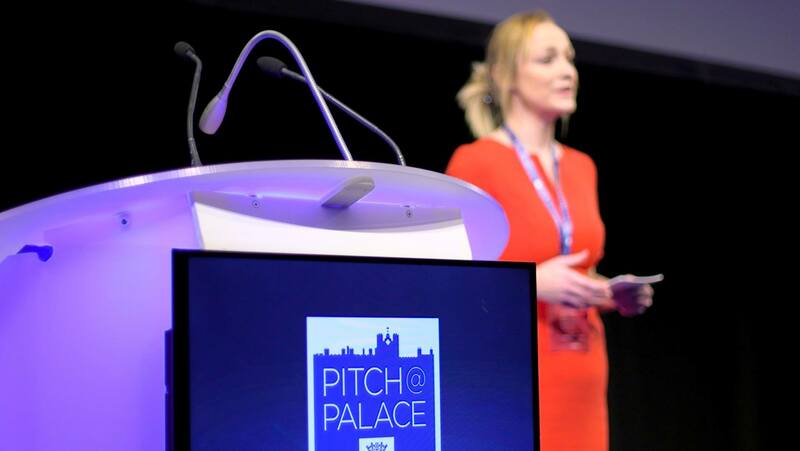 Pitch@Palace offers the chance for businesses to pitch their idea in front of a global audience of influencers. The Pitch@Palace On Tour Events provide an opportunity for Entrepreneurs to gain an insight to the Pitch@Palace programme and in particular have access to local mentorship and support for their initiatives. 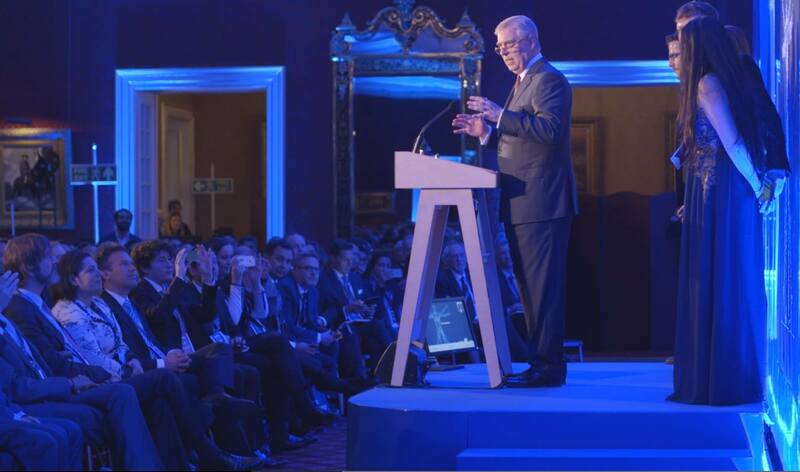 Below are some examples of ‘teaser’ short form videos we produced for Pitch@Palace.